Q: Where I can download the script and the novel? Q: Why was Harold continually trying to commit suicide? 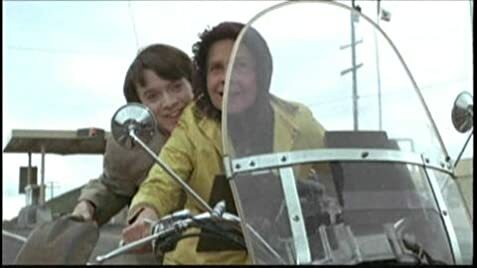 'Harold & Maude' is one of those 'sleeper' films that just seems to resonate that bit more with every passing year. 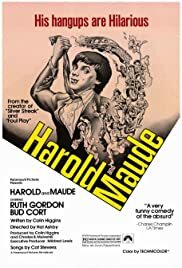 Harold, played by the criminally under-utilized Bud Cort, is the quintessential disaffected rich kid wanting to find some meaning in a vacuous life who hooks up with the devil-may-care Maude through their mutual love of attending funerals (Joyce's word 'fun-for-all' springs readily to mind in those scenes). There is plenty to love about this film, the slower pace and the lampooning of easy targets, the 'gung-ho' military uncle and the fetishist priest for example. Here is a film that really stands up well to repeated viewings.